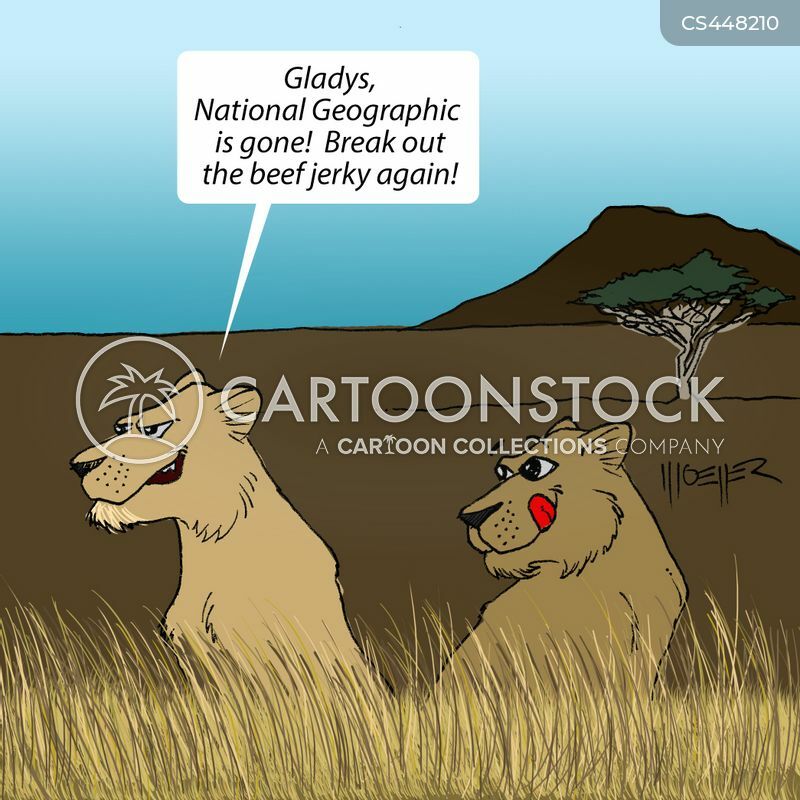 "Glady, National Geographic is gone! 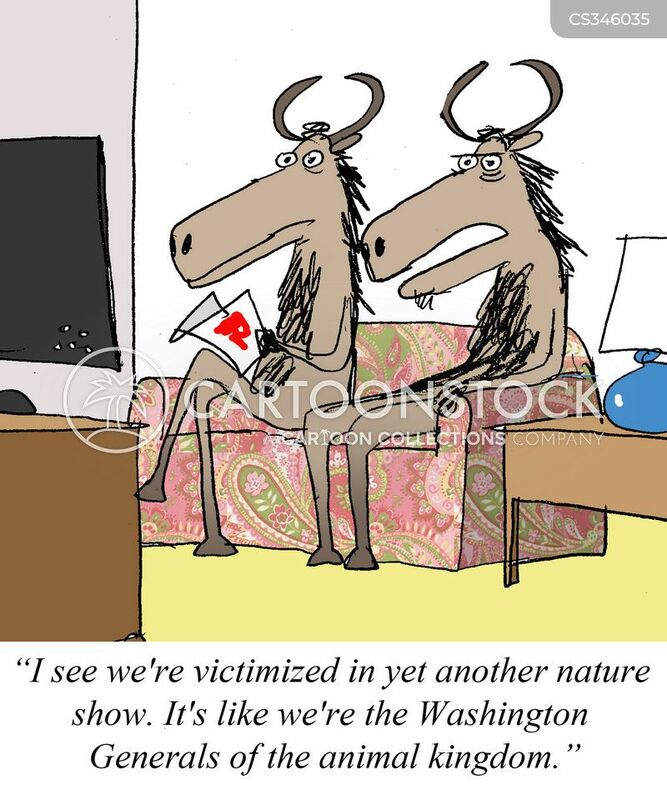 Break out the beef jerky again!" 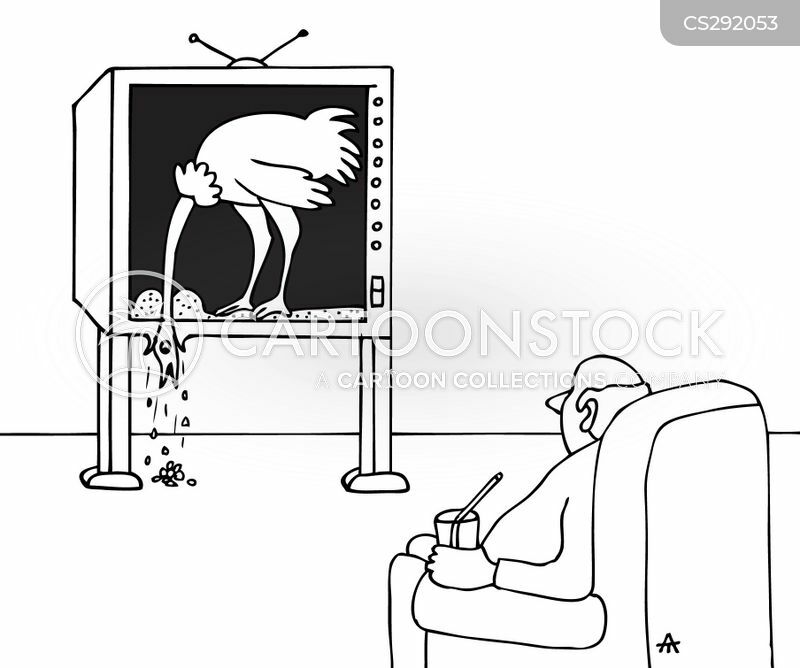 A ostrich leans out of the tv to pick up bird food. 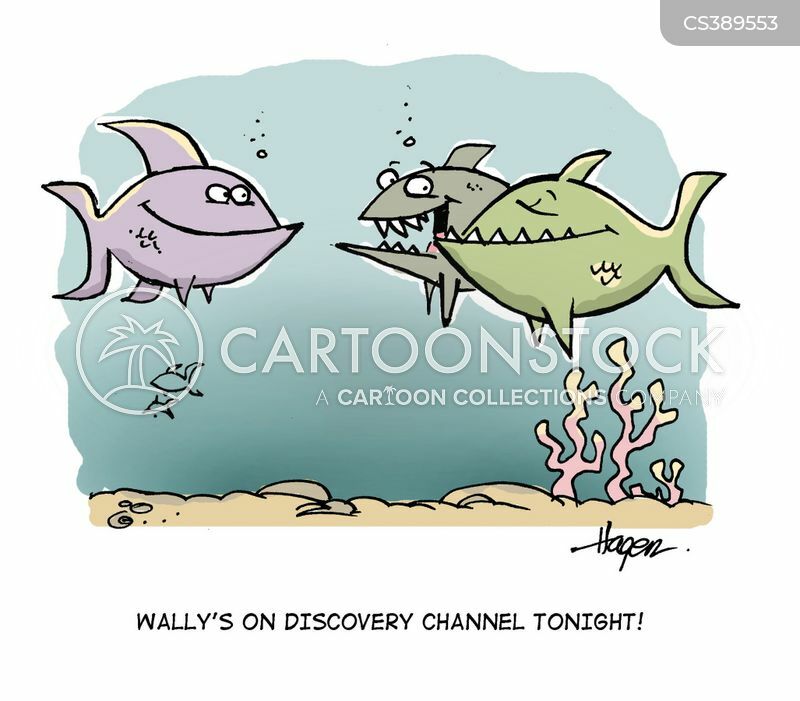 Wally's on Discovery Channel tonight! "The yellow spotted green bird, eats its body weight in bugs, and mates once every three years."